Luna Zhang is an Assistant Professor of Business Analytics. Her research interests include business analytics, large scale data analysis, economics of electronic commerce, online consumer behavior, information systems and operations management interface. 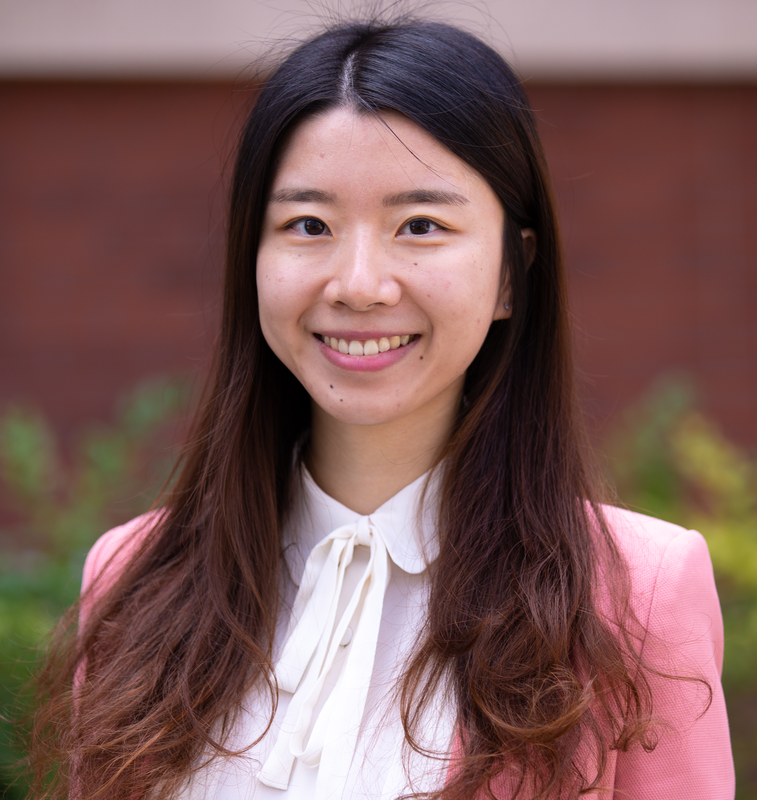 Dr. Zhang’s current project focuses on structural demand estimation in online and offline markets, and the complementary and substitutive relationships among products within and across multiple product categories. Dr. Zhang previously taught Introduction to Information Systems, Demand and Supply Chain Planning, and Money, Banking, and Financial Markets at Lehigh University. She enjoys traveling, cycling, swimming, hiking, and reading.